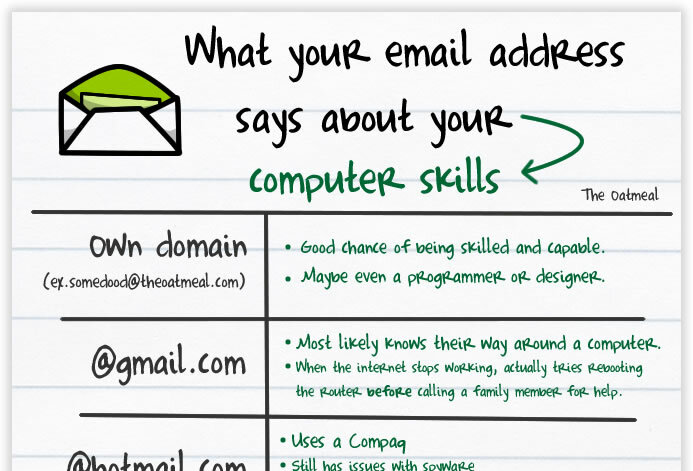 #SenseiSays: Your e-mail domain really does matter! And please do not get an e-mail like this printed on a business card of flyer! You already have a custom domain for your website, so go the extra mile and get an e-mail account setup on your domain like: yourname@yourdomain.com. It will add a base level of credibility and help you get higher on that trust ladder without having to put in much effort at all. Don’t know how to do this? That’s OK because if you are a RealtyNinja customer we can help do it for you! Just get in touch and let us know what address you want and we will help set it up. Sidebar: In our excitement to launch an awesome new feature, we forgot to blog about it… Check out our awesome saved search functionality that we launched in January.